We invite you to visit and explore the rich variety of destinations that Will County has to offer. Begin your tour in Joliet which has been the county seat since 1836 and is today the fastest growing city in Illinois. 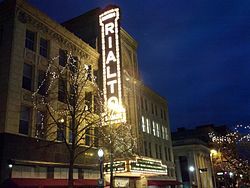 In downtown Joliet, the main attraction is the beautiful Rialto Square Theatre. Called the “Jewel of Joliet”, this CW and George Rapp designed building with its polished cream-colored marble walls and esplanade modeled on the fabulous Hall of Mirrors in the Palace of Versailles opened in 1926 as a vaudeville and silent film palace. But the architectural wonders of Joliet are not confined to the downtown because the city contains two historic districts both of which have been placed on the National Register of Historic Places. The aristocratic Upper Bluff District is where the visitor can admire the magnificent Queen Ann residences that tower over the curvilinear streets. While in Joliet’s City Center, the visitor can also experience the excitement of Joliet’s two casinos. Harrah’s and Hollywood Casino Joliet both have fine restaurants and great selection of table games. Speaking of excitement, Joliet is also the home of The Chicagoland Speedway that hosts the NASCAR Sprint Cup and is itself part of a world-class motorsports complex that includes the Route 66 Raceway and the NHRA-affiliated 1/4-mile drag strip. The Speedway is the largest sports facility in Illinois occupying more than 1,300 acres and seating 75,000 fans. Today Will County is gaining increasing national attention because of its standing as an Inland Port. Not only is the county crisscrossed by six class I railroads and four interstates but it also contains major intermodal facilities. It should be remembered however, that Will County and its region have always benefited from major transportation infrastructure projects. The Illinois and Michigan Canal which opened in 1848 connected the Great Lakes to the Mississippi River and the Gulf of Mexico helping to establish the Chicago area as a major transportation center before the railroad age. Today the former canal traverses a good part of Will County as a park with a 62.5 mile hiking and biking trail aligned along the tow paths by which mules pulled the canal boats. The sections of the canal between Lockport and LaSalle-Peru were designated as the first National Heritage Corridor in 1984 and include museums and beautifully restored canal buildings. The Illinois and Michigan Canal Museum is installed within the 1837 canal administration building in the aptly named town of Lockport, itself laid out by the canal commissioners. Lockport is just one of the Will County towns apart from Joliet that contain historic districts. The others include Plainfield and Lemont where 38 major buildings faced with the same Lemont limestone that was used to build the Chicago Water Tower grace the downtown. 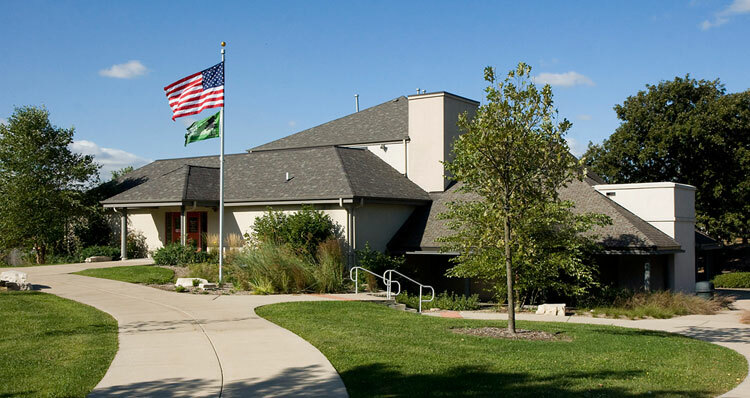 Nature lovers and all who love outdoor activities are well served by the Will County Forest Preserve District which owns or manages more than 21,000 acres of land and a trail system totaling more than 120 miles. The district also maintains seven Visitor Centers one of which, The Isle de la Cache Museum, tells the exciting story of the Great Lakes fur trade that flourished in the 18th Century. Taken together, Will County has outdoor activities to please just about everyone including horseback riding, canoeing, fishing and bird watching. So plan to visit us and make sure to reserve enough time to enjoy all that Will County has to offer.